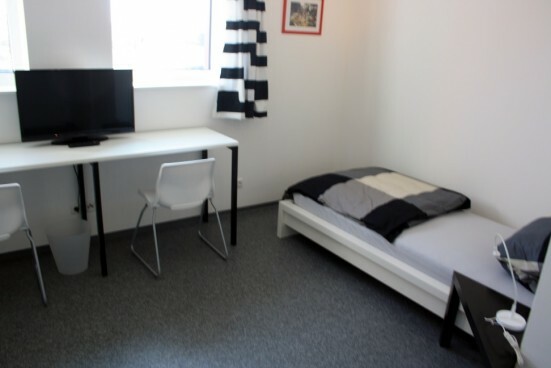 Whether you are looking for accommodation for travelling technicians or a furnished room in the city centre, we offer a wide range of available accommodation. Both we and our hosts in Erlangen look forward to your enquiry. Erlangen - centre of bicycle romanticism and microelectronics. The comparatively old city had its first entry in the records in 1002. Yet, it wasn’t until the Huguenots settled here in the 17th century that it attained further incentives. In 1743 the Friedrich-Alexander Universität was founded, today being well known outside of Germany, too. After the war years Erlangen gained new economic power through Siemens. The company, having their second largest location world-wide here, contributes to the growth of the town and its surrounding municipalities. Culture is spelled in capital letters here. Be it the Markgrafentheater or the E-Werk, every age group is catered for. 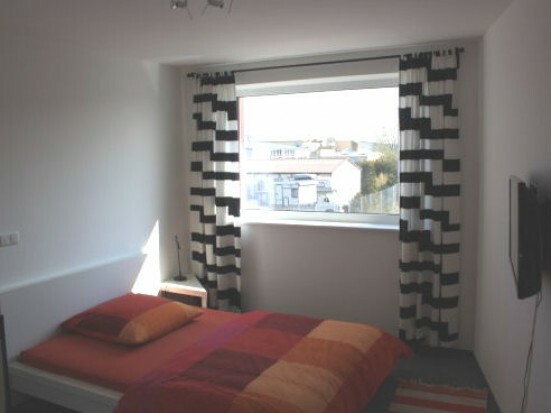 In multicultural Erlangen one enjoys the influences of all countries.